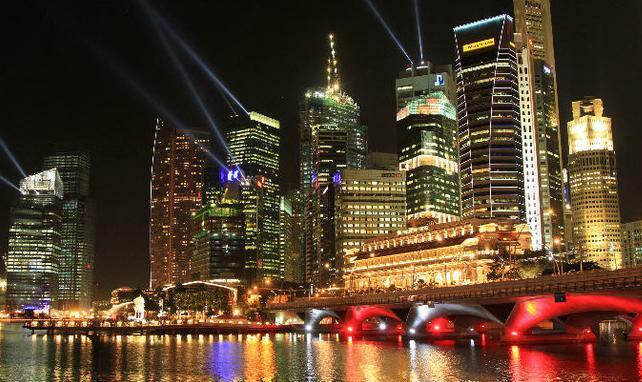 Sg Truth: Singapore the next Las Vegas? Singapore the next Las Vegas? matching Las Vegas and rise to about US$8.5B" - Straits Times, 28 Dec 2010.
allowing vices such as gambling dens to spring up to fill govt coffers. here] sacked him a few years later. casinos, the casino solves neither of these[Link]. to be processed and a counsellor had to be assigned to each case. gambler as well as the family members to argue their case.